The Day 2 special for the 12 Days of Christmas are these little gift baskets that we made for St. Nick's Day earlier this week. They went over pretty well and we have a few left that make a cool little gift for your friend, co-worker or family member who loves good coffee. 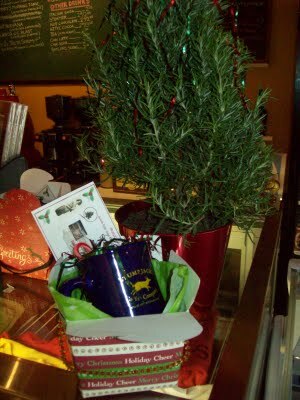 Include a Stumpjack Coffee Mug, Free Latte Gift Certificate, Ghirardelli Chocolate and a Candy Cane in a colorful little gift box. All for a cheap 12 bucks. 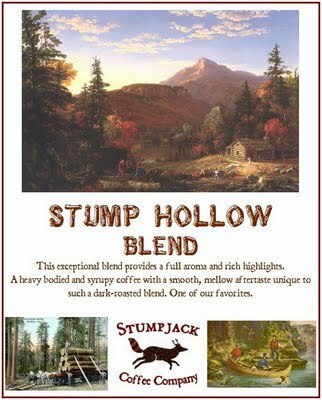 It's that time of year again...and today is the first day of Stumpjack The 12 Days of Christmas! Each day for the next 12 days we will have a one-day-only special in which you will have until midnight of that particular day to take advantage of if you so desire. You will, of course, have to email us after closing time (use the contact form on the right), or stop into the shop that day to make your purchase. These are pretty much all "while supplies last" sort of deals too, unless stated otherwise. and so we're kicking off the 12 Days of Christmas with this one. It's a fabulous darker roasted coffee, full bodied and smooth. Today until midnight only $8 lb. once we reach the end that'll be the end of this particular special offer. In order to take advantage of this offer you must contact us via email with the contact form on the right, before midnight tonight, or stop in at the café today before we close. You can email us and we'll set aside your stuff for you until the next day, when we ask that you please come in to pay for and pick up your order. Afraid of the cold, sissy-boy? How about you, wussie-girl? Well, don't be pansies! 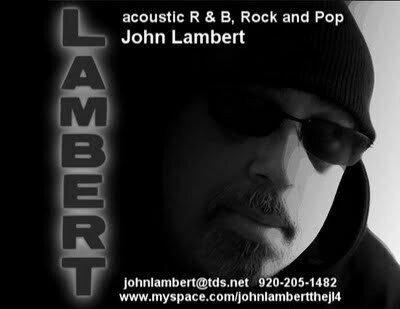 Come on out to Stumpjack tonight for live music with John Lambert at 7pm! Check him out at his myspace (click here). 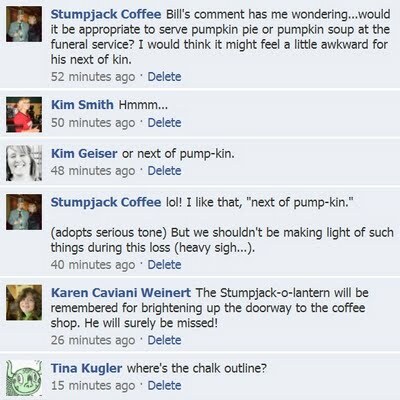 Headline: Stumpjack doorway pumpkin meets a violent end. 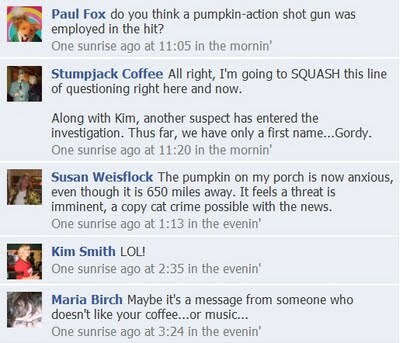 Early this morning the brutalized body of the Stumpjack pumpkin was found on Washington Street in Two Rivers, mere feet from his usual resting spot in the doorway of the shop. 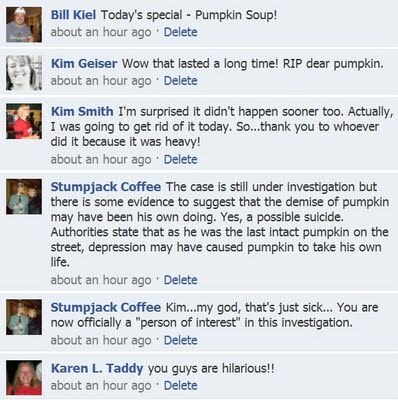 The evidence at the crime scene suggests a pumpkin homicide. Police state that any tips that lead to the arrest and conviction of the perpetrator will be eligible for a latté reward. 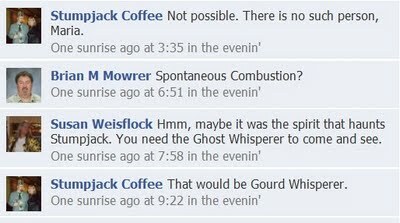 I like it when conversations grow legs and wander off into fun directions. Lots going on tonight. Holiday Xmas Parade at 5:30 downtown. 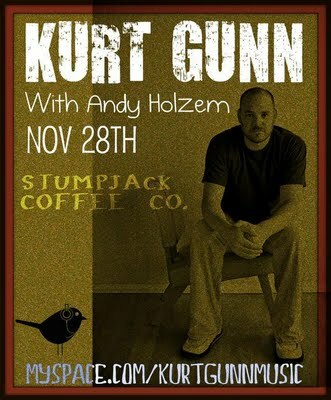 Then at 7:00 Kurt Gunn will be performing with Andy Holzem at Stumpjack. It is also our friend Kris Zastrow's birthday party here at the Stump tonight. A full and fun weekend! 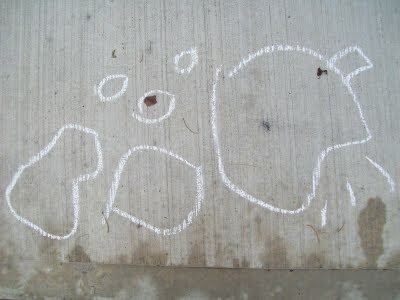 Listen to Kurt's music here.